If creating an independent income is your goal, then here is a great place to start. You’ll find free resources to get you started. Start here to pursue your ideal life. 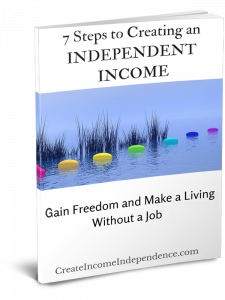 Register for the free e-course; 7 Steps to Creating an Independent Income: Gain Freedom and Make a Living Without a Job. Get started on turning your passion into an income. You’ll find lessons, examples, questions and advise all designed to help you find your new path. 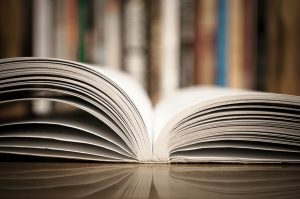 Try some of these books, articles and websites to help you with a range of entrepreneurial and start-up topics.